Ranjit Sinha has been accused of criminal misconduct in coal scam investigation. 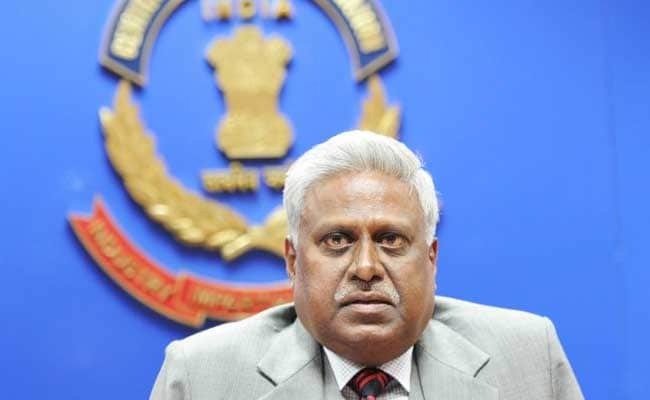 New Delhi: Did Ranjit Sinha, the former director of the Central Bureau of Investigation or CBI, misuse his powers to influence the investigation in the coal scam case? Three months after the Supreme Court ordered a detailed inquiry into the matter, the agency has filed a case against its former chief. The charges involve criminal misconduct and abuse of official position. Mr Sinha has denied any wrongdoing. The scam, dubbed Coal Gate, involved the allocation of coal fields to private firms and took place when Dr Manmohan Singh was the Prime Minister. In 2014, as Mr Sinha was about to retire as the head of the agency, allegations surfaced that he had met people accused in the case at his home as often as "50-60 times". Senior lawyer Prashant Bhushan, who took the matter to court, said Mr Sinha had compromised his agency's investigation against the people who had been accused of corruption in the allocation of coal blocks. The court, accepting the logs from a visitors' book at Mr Sinha's home as authentic, had put the new CBI chief, Alok Verma, in charge of the investigation. Both Alok Verma and interim chief RK Asthana had to give affidavits that investigating a former chief by CBI men will not involve a conflict of interest.While Mr Sinha was not available for comment, his lawyer Vikas Singh said he has no information about the matter. The coal scam had hit the headlines in 2012 after an audit by the national auditor revealed that the country has lost up to Rs 1.86 lakh crore in the process of allotting coal blocks. The allotments of mining rights over a decade were made to private firms at depressed prices, the auditor said. In 2014, the Supreme Court cancelled the allocations. Prime Minister Manmohan Singh has not been charged with any crime, but has been investigated for criminal breach of trust and conspiracy in the allocation of a coal field in 2005 to Hindalco Industries. The firm, part of the $40 billion Aditya Birla Group, has denied that it manipulated the government and its processes.